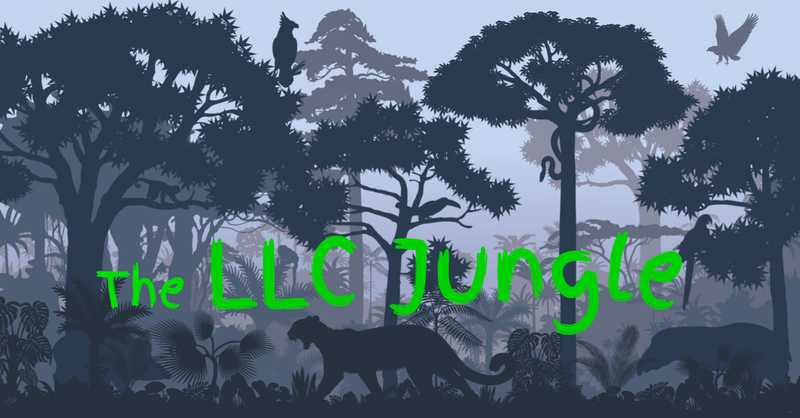 The LLC Jungle blog is coming in October 2018! The blog will cover developments in California law governing limited liability companies — the increasingly popular form of corporate entity through which people conduct business. The LLC Jungle blog will be brought to you by Kevin Brodehl of Patton Sullivan Brodehl LLP. Kevin also authors the “Money and Dirt” blog, a JD Supra 2018 “Readers Choice Awards” winner in the Real Estate category. JD Supra published insights and commentary from over 50,000 authors last year. Of those, 242 were recognized for “for achieving the highest visibility and engagement for their particular expertise” and Kevin was 1 of 10 authors selected in the Real Estate category. LLC disputes are very common. It is time for that battleground to get dissected, blog-style!